The rumors may have been true all along. Slowly and steadily, more and more information is coming in that is line with our suspicions that the next Call of Duty game will be Call of Duty: Black Ops 4. Now, some new information has been revealed from the unlikeliest of sources: an NBA star, James Harden. 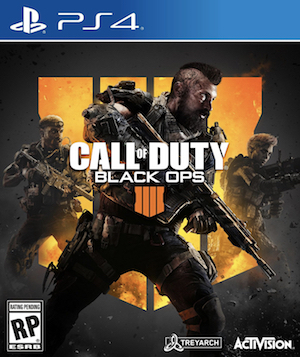 Rumors regarding Black Ops 4 have been going on for a while now, having initially been reported by industry insider Marcus Sellars. In a video shared on Twitter, we get to see the star sporting a cap with a logo that looks like it’s the logo for Black Ops 4. As Kotaku pointed out, although one would expect the logo to feature Roman numerals, this is not the case here. However, with everything else we know so far, it seems likely that this logo is a teaser for the next entry into the Call of Duty franchise. You can check out the new video with the cap and logo below. 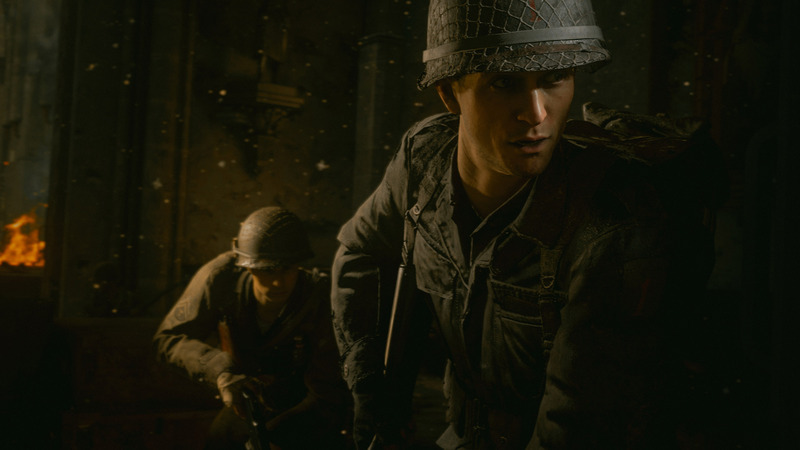 We can expect the new Call of Duty game to release late this year.